Paris is the City of Love. Lets support and show our love for France. 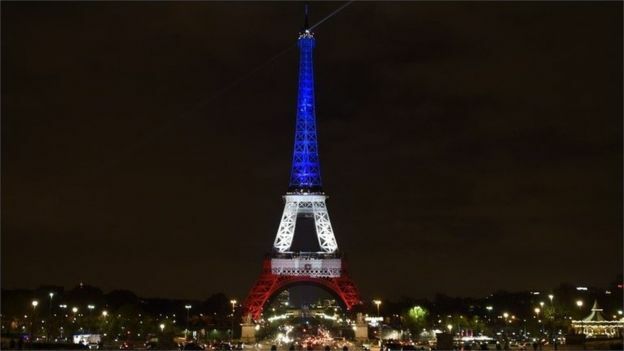 The Eiffel Tower was lit in the colours of the French flag in a tribute to the victims.